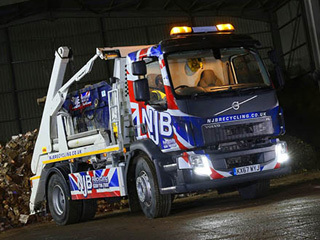 Getting the right grab truck hire in Fulham can be tricky business. 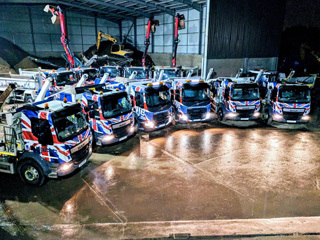 You’re going to want to partner with a local company that helps domestic and commercial projects – one that supports the best prices in the region – and one which can dispatch vehicles at short notice across London, South London and Surrey. 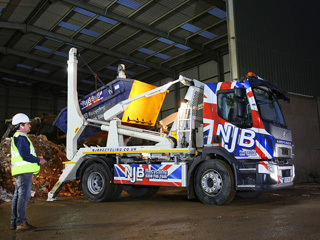 Grab truck hire has never been so easy to hire – and our cheap services certainly won’t break your budget. Looking for grab hire near me in Fulham? 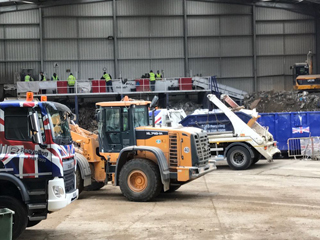 Our top team will be on hand to make sure that any large-scale junk and trash is taken away for you at short notice – you can even hire us the same day where – of course – there is availability! Just call us or book online and we will set you up with a reliable date and time for us to pay you a friendly visit. 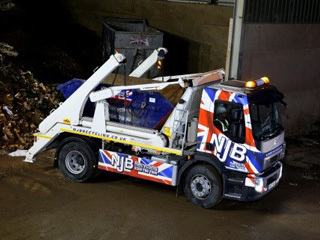 For collections, clearances, disposals, removals and dump runs (and, of course, recycling), we have the grab wagon hire expertise you need. 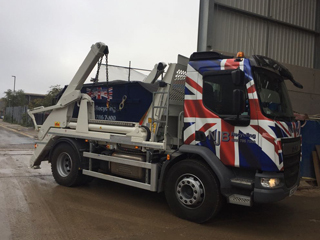 Don’t worry about grab wagon hire prices in Fulham – we’ll set you up with a cheap quote along with dependable services and expertise. What more could you possibly need? 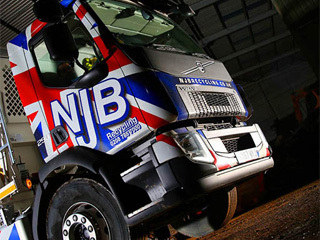 Call us today if you’re overseeing a house clearance or a heavy duty commercial removal – dial 02087867000 or book grab online with us to seal a date and time. 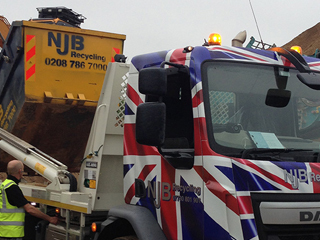 Grab lorry services – at the best prices – don’t have to be tricky to find – and it’s our aim to break down the cost of grab hire in Fulham as much as we possibly can. Get in touch today and let’s see what we can do for you – no need to worry about the bank balance – just keep your calendar clear!